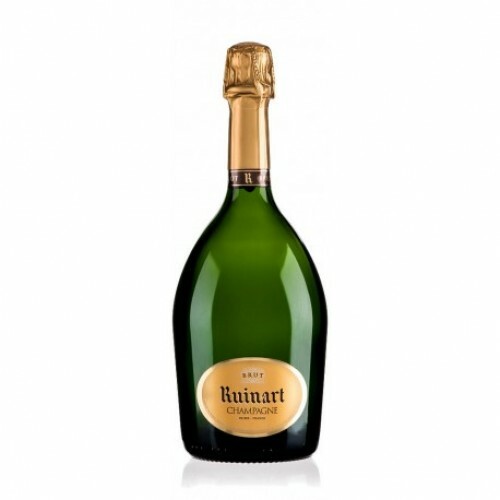 The remarkable Champagne is golden yellow in aspect, with fine bubbles and persistent mousse, offering aromas of ripe green fruit and citrus giving way to a palate of white fruit with some floral notes, supported by good acidity and a long, lingering finish. Serve as an aperitif, or with scallops. 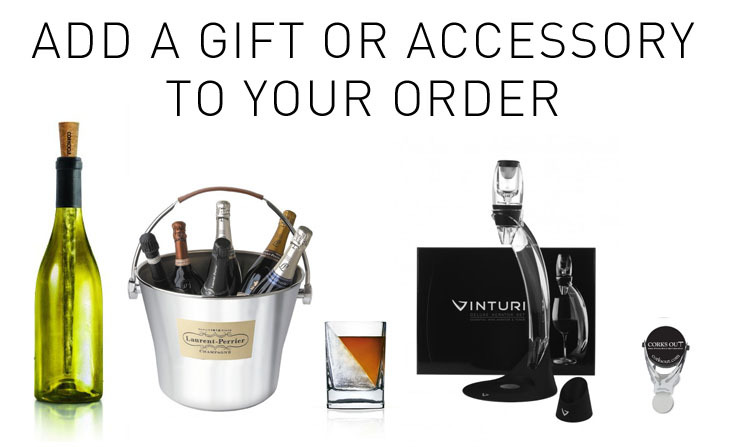 A fantastically priced champagne, as part of our extensive range of brand name Champagne houses. 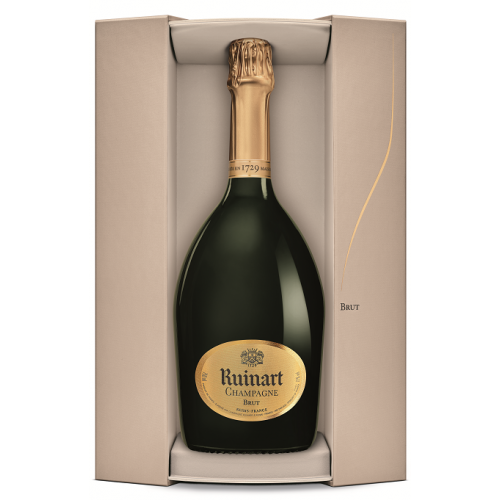 This quest for perfection is particularly illustrated by the predominance of the Chardonnay grape, which is included in the composition of the whole Ruinart range and of the prestigious Dom Ruinart champagnes, flowing through them and enhancing them like a golden thread. The Chardonnay illuminates all these wines, exalting their brilliance and creating the particular fluidity that makes them so distinctive. 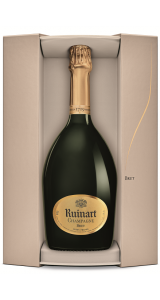 These qualities have perpetuated Ruinart’s culture and style over the years, making it today the aesthete of champagne that is recognised the world over.